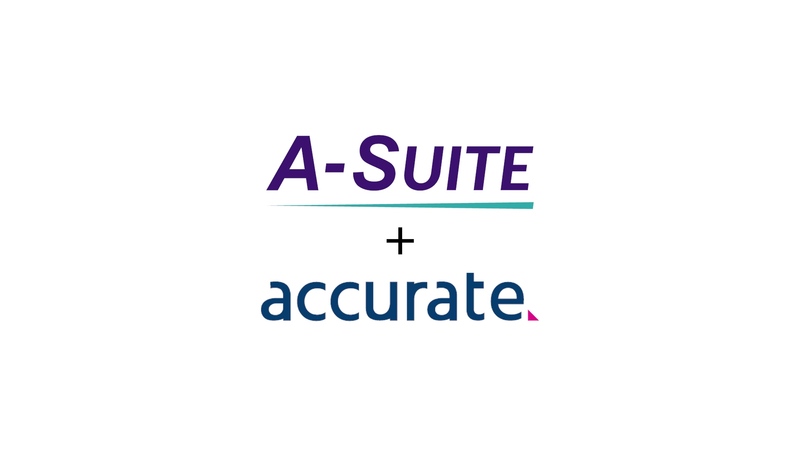 AvatarFleet's driver recruiting and compliance management software, The A-Suite, has integrated with Accurate Background, a leading provider of automated workforce screening. The integration utilizes Accurate Background’s API to make background screening services available within AvatarFleet’s A-Suite platform. The combined solution provides both ease of use and value to their mutual clients looking for a better way to hire more drivers, reduce accident frequency and maintain DOT compliance. The integration increases efficiency by attaching driver background check results, including Motor Vehicle Records, PSP reports, CDLIS and more, directly back to the A-Suite platform. This feature eliminates the need for customers to sign into a separate system to order background screens and view results. The new A-Suite product offers its own applicant tracking system for recruitment, compliance management system and training program for DOT regulated customers. The API integration has streamlined the process from the Recruit module to put quality drivers on the road faster, while helping trucking companies and other transportation businesses remain compliant throughout the complete driver lifecycle. “Accurate invests in the latest technology and places a high emphasis on customer service. When we saw this in action, creating this partnership became a no brainer,” says Scott Rea, President at AvatarFleet. Learn more about the integration at avatarfleet.com/accurate.